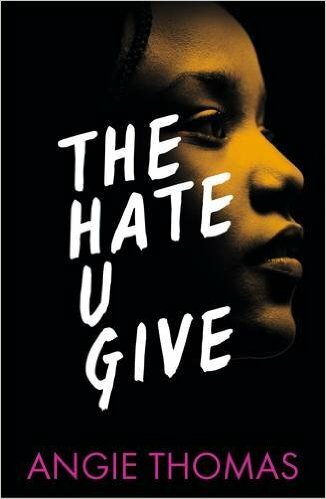 This novel about a girl who's convicted of killing a baby - but won't say whether she did it - sounds a tough read but utterly incredible. 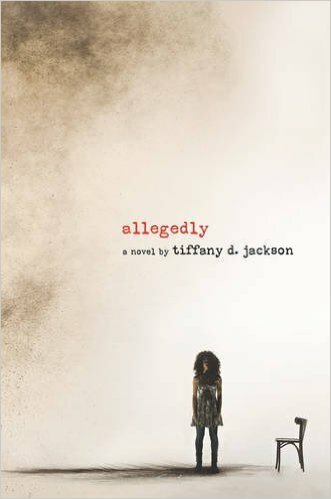 Six years after the conviction of her and her mother, she meets a boy and becomes pregnant, and has to fight for her future with her unborn child. Road trip books are one of my favourite genres, and this MG about a boy who wants to launch his iPod into space to show other lifeforms what Earth is really like sounds both hilarious and moving. Karuna is fabulous and this book, described as "steampunk Jumanji with a Middle Eastern flair" sounds amazing! Also great to see hijabi girls on the cover. 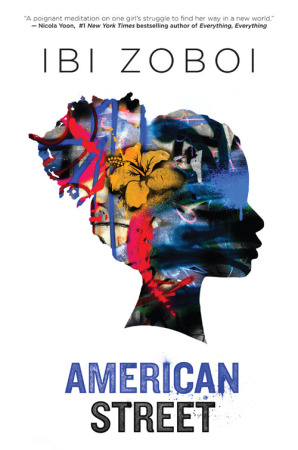 An #ownvoices story about a Haitian immigrant to the US whose mother is detained, leaving her to navigate life with her American cousins, settling into Detroit's west side, and a surprising new romance, this sounds wonderful! This book about two girls - one working (unwillingly, by the sounds of it) for a lawyer trying to close down a local bike club, the other the daughter of the club's president - sounds incredible! It's billed as Sons of Anarchy meets Thelma & Louise, which is super-intriguing. 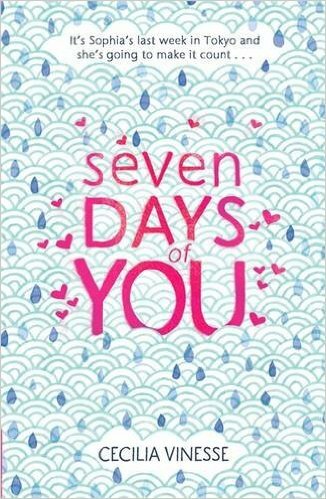 I love books about endings, and this one, about a girl spending her last week in Tokyo and trying to make the most of it - only to be blindsided by the return of a guy she used to know, and feelings she had for him - sounds fabulous! I am hearing AMAZING buzz about this one! It's the story of a girl whose sister ran away, a boy whose father abandoned him, and a cult movie star who makes a shocking return when people presumed him dead. I can't wait to find out how their stories intersect! Tristina Wright is one of my absolute favourite people on Twitter - she's smart, fun and amazingly good at talking about diverse books. 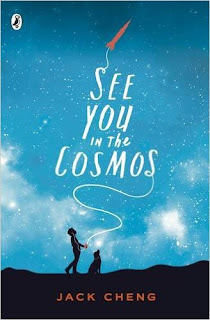 This space-set story with a cast of queer teenagers sounds utterly wonderful! Also adding in two that I've already read and that I can't WAIT to share with everyone! 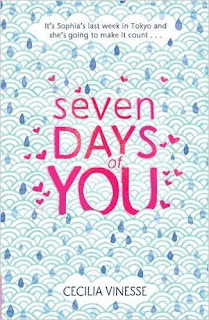 This is a beautiful story of coping with tragedy, finding strength in yourself, and first love. 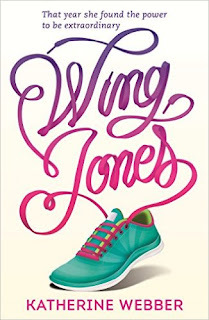 Wing, who turns to running after something horrible happens to a family member, is a wonderful main character. I loved her romance but also appreciated that it didn't dominate the plot, while the windows into her two cultures provided by her grandmothers - one Chinese and one Ghanaian - are fascinating, and the grandmothers themselves are two of my favourite supporting characters for ages. 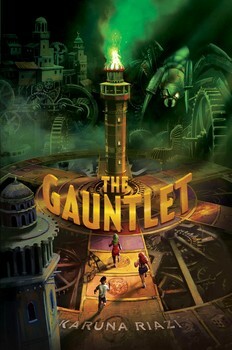 It's gorgeously written, as well - a must read! 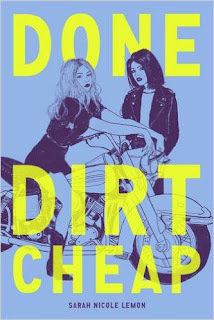 Done Dirt Cheap's cover is amazing. I keep hearing so much good stuff about Wing Jones and The Hate U Give, I am definitely going to check them out.